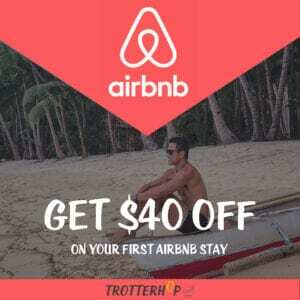 I’m a creature of habit – when I find something I like, I tend to stick with it. For the most part, I tend to pretty much squat around Le Marais whenever I’m in Paris. My friends usually have to force and drag me out of this arrondisement because of the obscene amount of time I spend in the hood. But how could I not?! 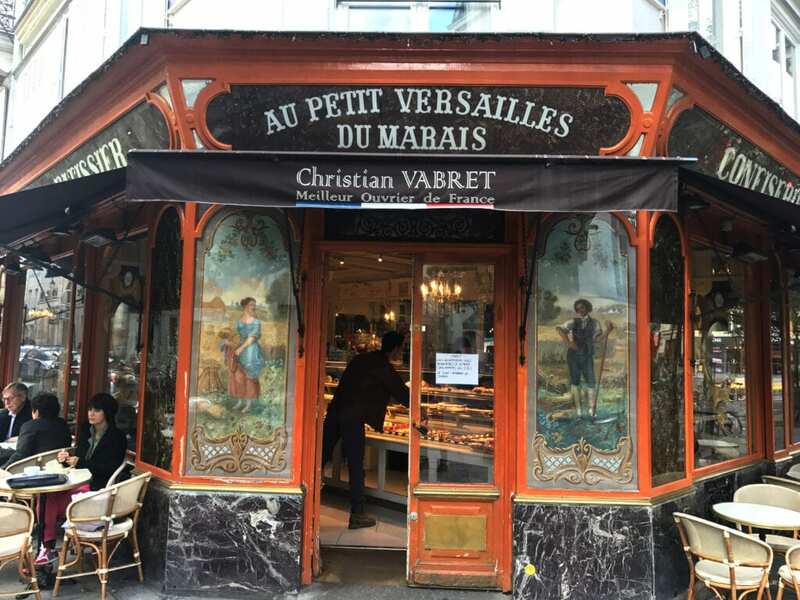 Le Marais is littered with everything I love about Paris: boutique shops, amazing restaurants, world class boulangeries – all intertwined along narrow, picturesque cobble-stoned streets that you see in those typical romantic Parisian movies. And it makes me feel right at home! 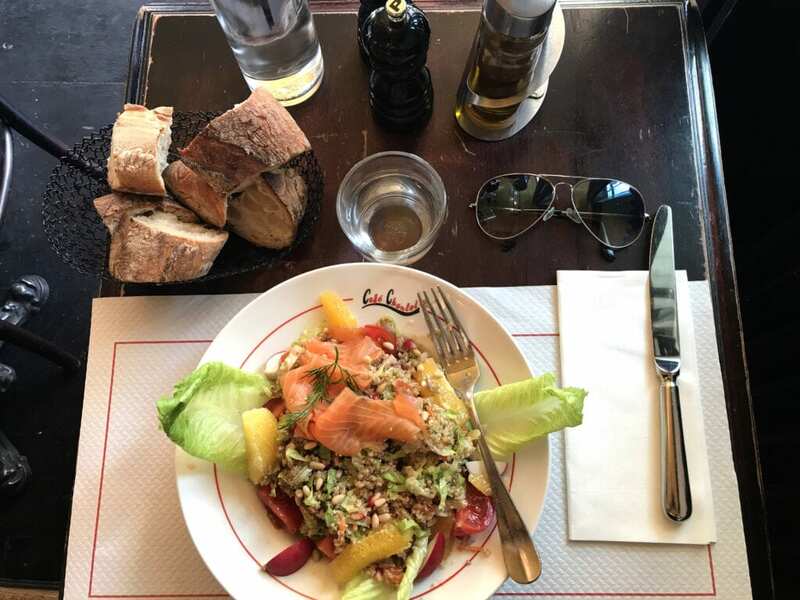 Since I’m a creature of habit, I also tend to go to the same places to eat in Le Marais. My go-to restaurant whenever I’m looking for galette-type of crêpes (crêpes salées). 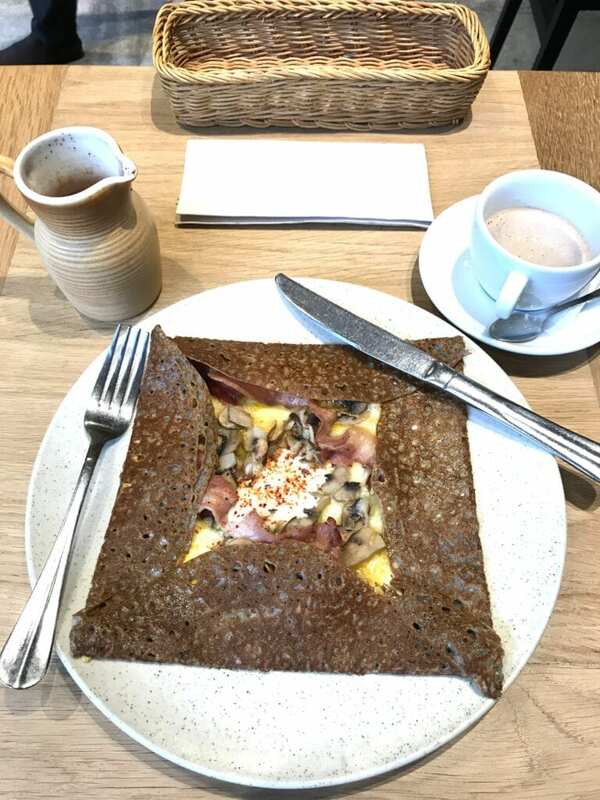 These crêpes are made with savory buckwheat flour, with your choice of mushroom, ham, cheese, and anything your heart desires. This place is uber popular, so prepare to wait if you come in peak hours! One of the first restaurants I fell in love with in Paris. 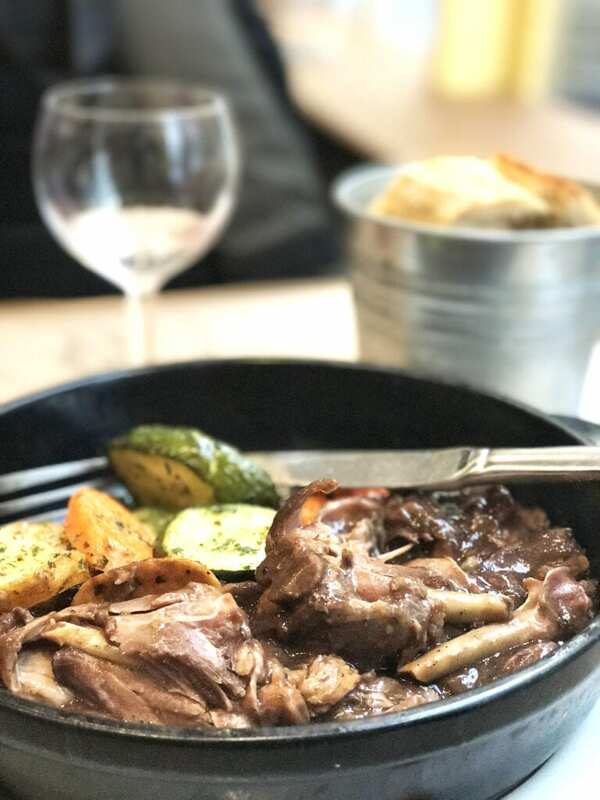 Set along the charming street of Rue Vielle du Temple, Les Philosophes offers some of the best cuisine in the Marais for the right price. 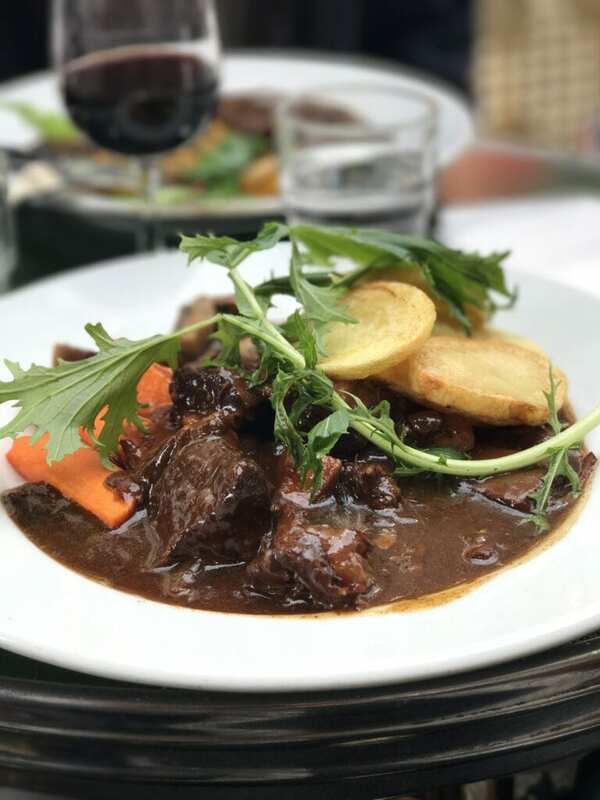 My favorite: the traditional boeuf bourguignon! Your typical French café – casual setting, perfect for an afternoon coffee break and people watching. WiFi available to boot. 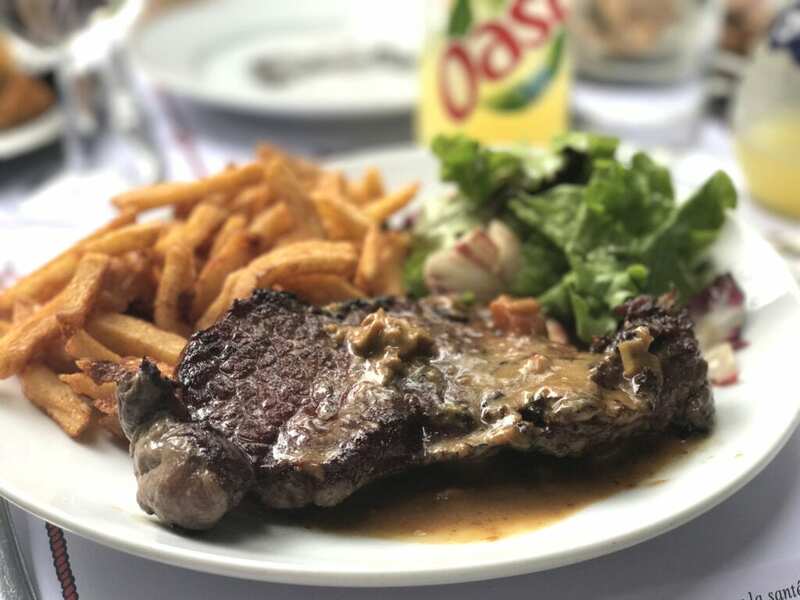 Restaurant Le Trumilou is your authentic Parisian bistro, set along the Seine River, serving classical French cuisine on a friendly budget. 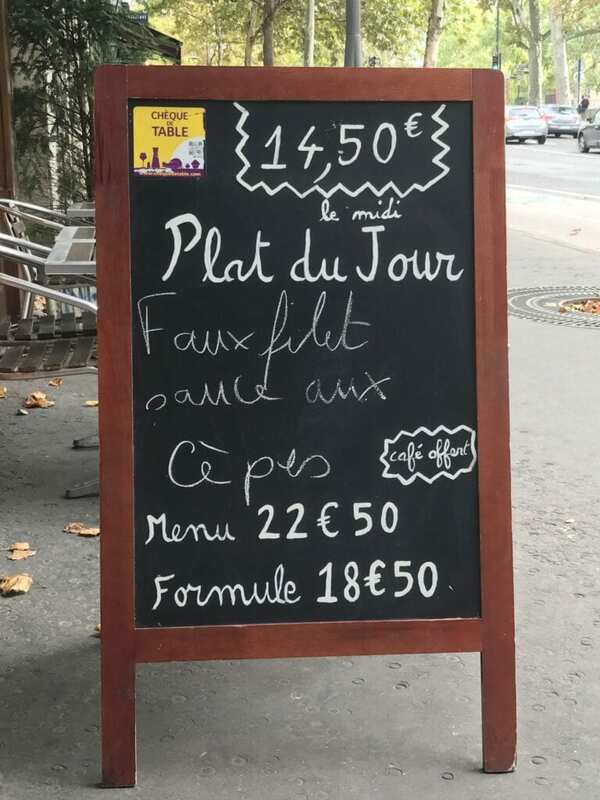 Look out for their plat du jour (menu of the day). I tend to order from this more so than their typical menu! Pastry perfection! 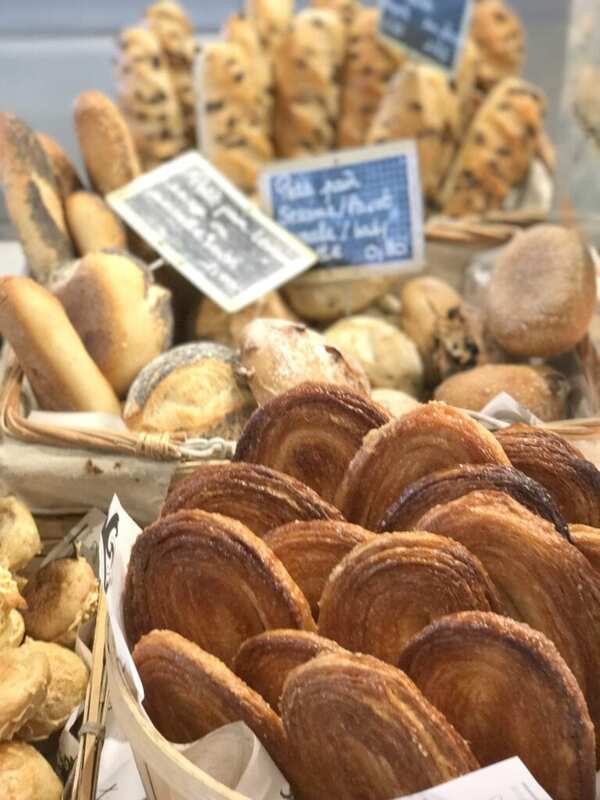 Seriously, I’m not sure where else in Paris you’ll be mesmerized by the beauty of all the baguettes, quiches, chocolate croissants, and the rest of the pastry gang. The buttery smell will immediately lure you in! It’s actually an Italian restaurant. 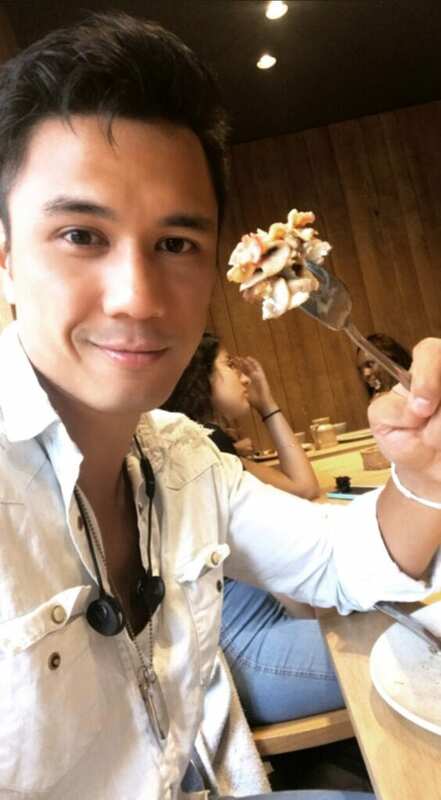 But omg, their pasta and pizza (most especially) are outstanding. 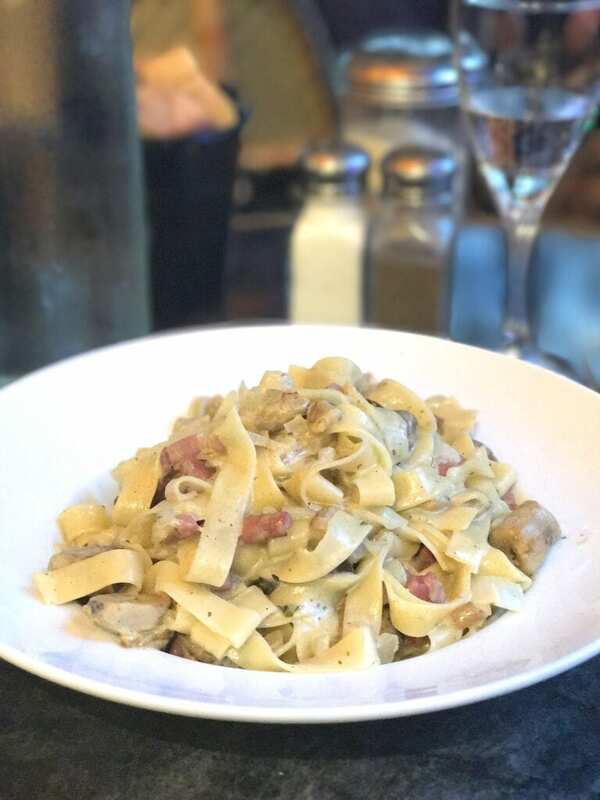 Caffe Vitto is the perfect restaurant if you need to take a break from French cuisine! 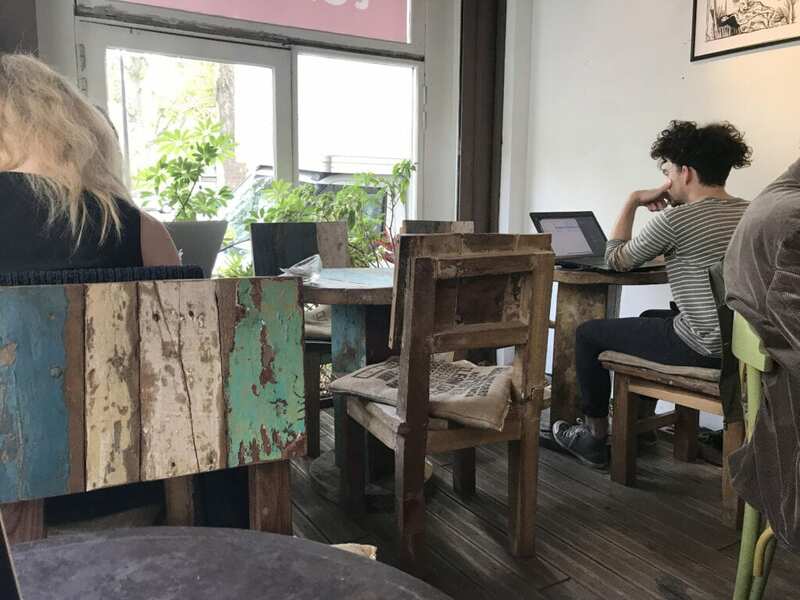 One of few cafés in Paris where you can bring a laptop in and get some word done. 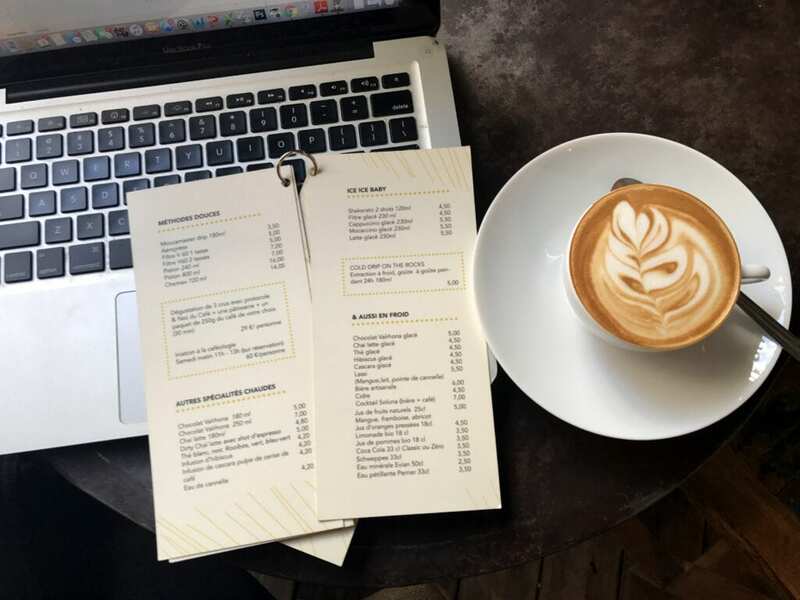 Apart from Starbucks, it is not easy to find a typical café in Paris where you can lounge around in sofas, while drinking coffee and working on your computer. But beware, Le Caféotheque gets quite busy on the weekend. So bringing a laptop and squatting for a few hours in peak tin is usually frowned upon! 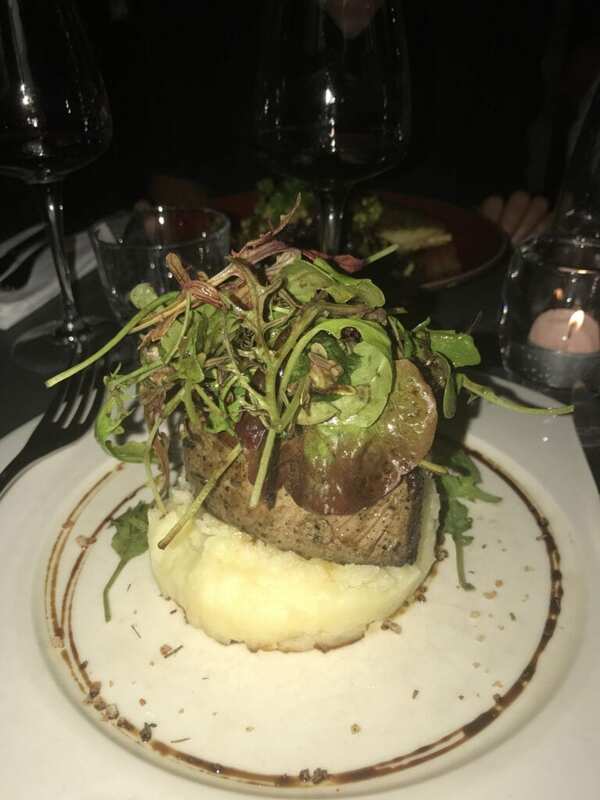 More on the contemporary side, Des Gars dans la Cuisine is perfect restaurant for a date night for it’s cozy and intimate setting in Le Marais. 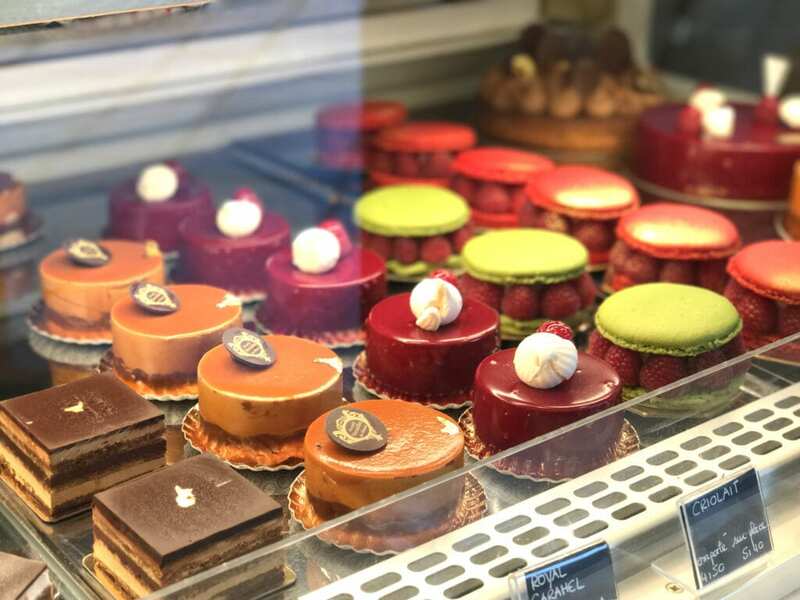 Located next to Line 4 Odeon Metro, La Jacobine is notably superior to the typical French cafés in town. It has a cozy and very Parisian ambiance. My favorite is the traditional Coq au vin! 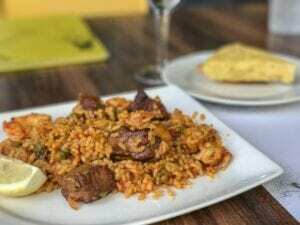 This restaurant is small but very popular – make sure you make a reservation if you can. Otherwise, prepare for a hefty wait, regardless what time of day!